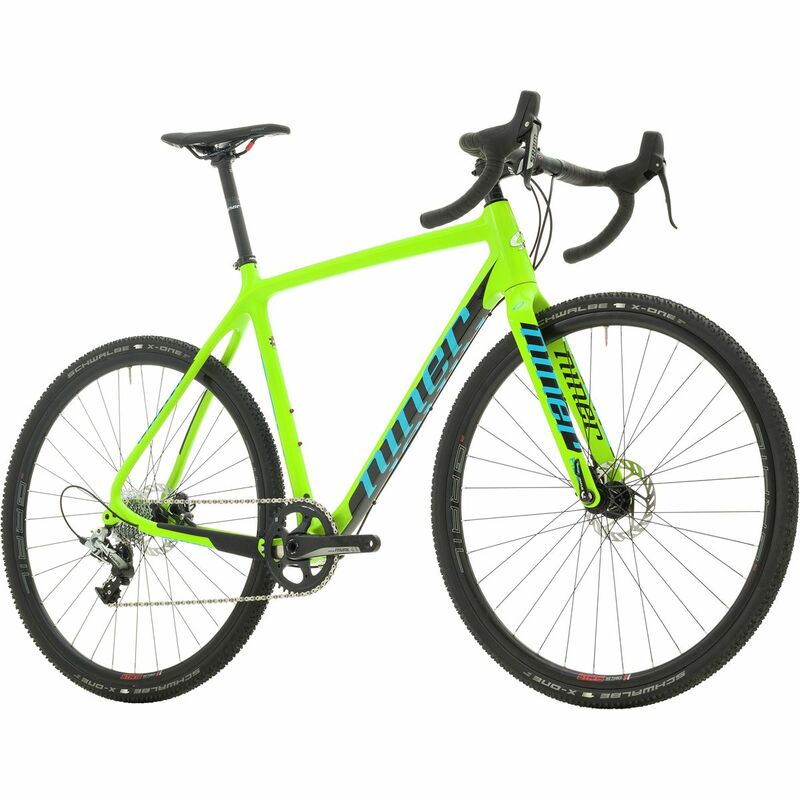 If you need a midrange cyclocross bike with some great specs and equally great performance, check out the Niner BSB bikes. These bikes look great with their versatile geometry, but their construction is the highlight. With carbon frames and forks, and Schwalbe, SRAM, and Shimano components, these bikes are worth their price tag. Although we all generally loved these bikes, some of our reviewers found the front end a little too stiff. We also couldn’t forgive mechanical brakes on a bike of this range, but with this aside, these bikes had comfortable cockpits, decent responsiveness, and light and easy handling. If you’re not a stickler for hydraulic brakes, this will be a good choice.